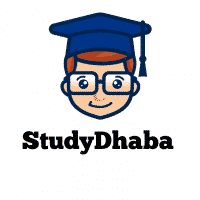 The Hindu News Paper Editorial Compilation pdf – Aug,Sep & October 2018 – Hello Friends Welcome To Studydhaba.com . Here We are sharing the Hindu news paper Editorials Compilations . August,September And October 2018 . up to October 10th 2018 .